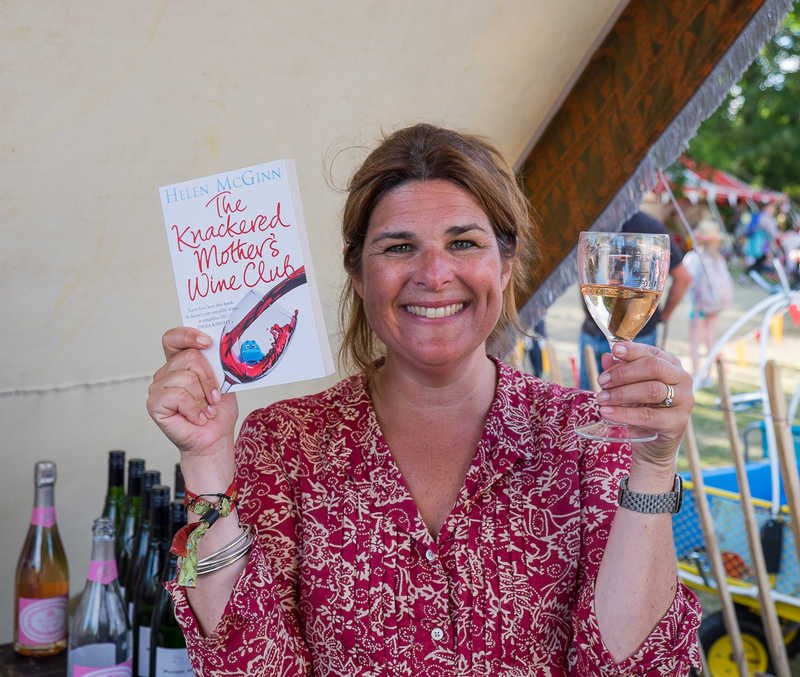 This is me, at the Knackered Mother’s Wine Club tasting at Camp Bestival last Saturday. We had a brilliant crowd, including a gorgeous lady who’d got married that day at Camp Bestival’s inflatable church (not making this up) and another on her hen night. There was a performance by the brilliant Scummy Mummies, Ellie & Helen, of a song written for the occasion – in gold onesies, obviously. It was called… actually, I can’t tell you the name of the song. You have to see it. I’ll post it here as soon as my sister sends me the recording she took on her phone. In the meantime, thanks to all those who tasted, laughed, bought the book and joined in with the chorus. I loved every minute. One of the favourite whites of the tasting on Saturday, this is a smart-looking Picpoul with gorgeous, citrusy flavours. Lip-smackingly fresh, it’s from the Languedoc region in the southern France, where vineyards lie within a proverbial stone’s throw from the sea. Like sea air, this wine has rejuvenating properties. At least for the taste buds, anyway. Ridiculously smooth red from Argentina, this had people making the best noises when tasting it on Saturday. Along the lines of oooooohhh, mostly. Made from grapes grown in four separate vineyard sites across Mendoza, all at relatively high altitude. 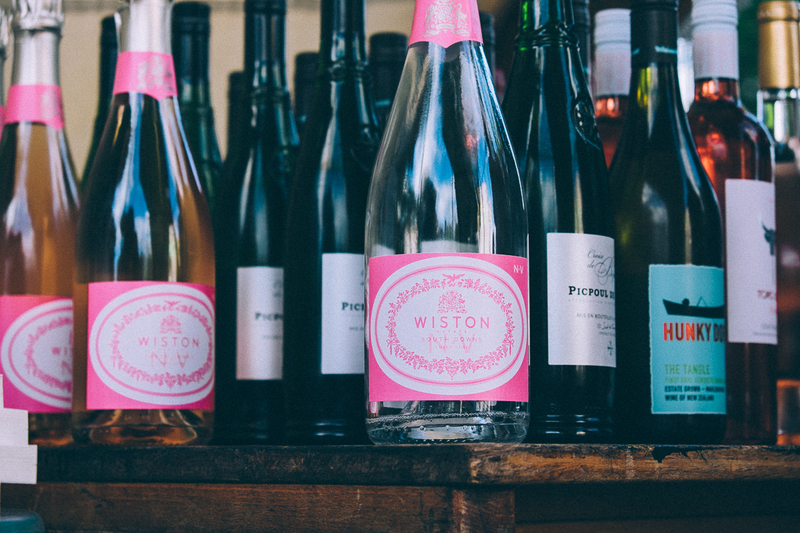 Cooler temperatures help the grapes ripen slowly, concentrating the blackcurrant-y flavours. Which, along with the oak and spice, explain the oooooohhh-ing. Needs food – anything meaty, preferably barbecued will do. You can hear the song via the link to "Scrumie Mummies" you posted above – its on the last couple of minutes – brilliant!! Sorry to miss the live rendition! So true – still look at the book sometimes and wonder how on earth that all happened. Loving every minute. Even the camping.